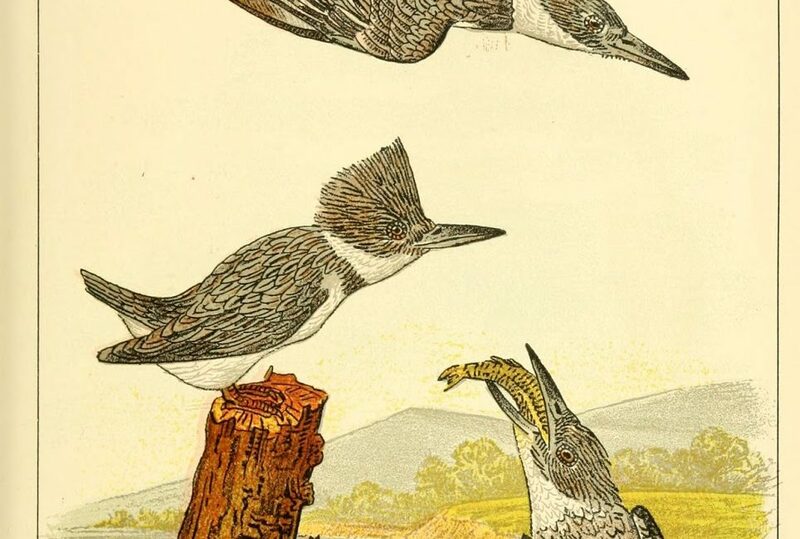 In 2011, Australia joined the Biodiversity Heritage Library and, led by Museums Victoria, began to digitize the rare books, historic journals and archival material related to Australia’s biodiversity, and to make them openly available online. 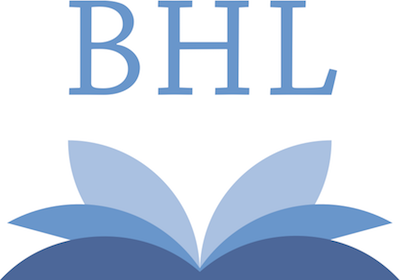 There are now 15 Australian organizations contributing to BHL and over 300 worldwide. These include museums, herbaria, royal societies, field naturalists clubs and government organizations. 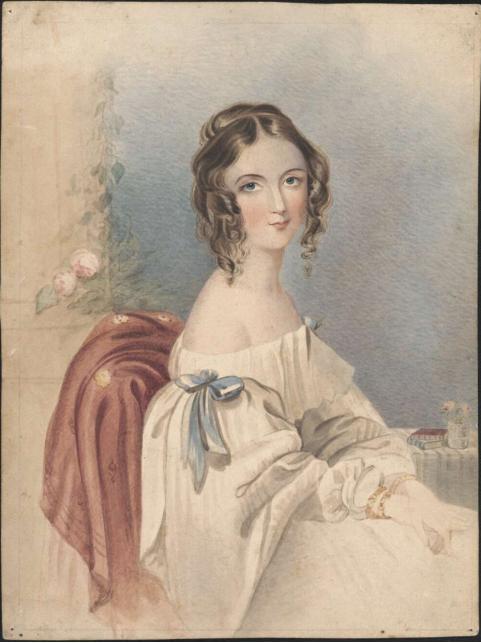 Just this week the number of volumes digitized for BHL by Australian organizations surpassed 1,000, amounting to over 200,000 pages. The great majority of this digitization work was done by the BHL Australia team at Melbourne Museum. Do Birds and Mammals Destroy Fish Populations? One 19th Century Naturalist Was Commissioned to Find Out. In the wake of the Quakers’ immigration to North America, a taste for the study of nature came “quietly” into being among descendants from the “tolerant” zones, notably the Commonwealth of Pennsylvania. I love volunteering for the Biodiversity Heritage Library. I taxo tag images in the BHL Flickr account. This assists the use of these images by BHL as well as other institutions that use BHL content. It is also my favorite way of exploring BHL. I get a real thrill out of the serendipitous discoveries I make while tagging. My most recent BHL adventure resulted from tagging an album of images from the boringly named but absolutely fabulous Botany of the Antarctic voyage of H. M. discovery ships Erebus and Terror in the years 1839-1843. 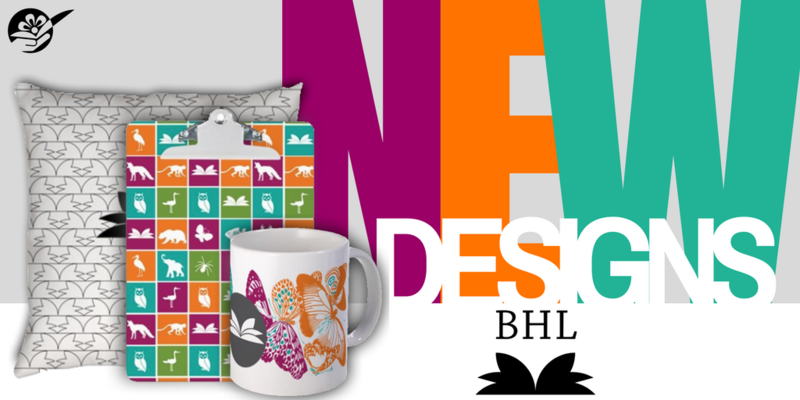 We’ve launched a whole new collection of product designs in the BHL Store! Check out the new designs and start shopping today!Products in this collection are original designs inspired by the BHL brand and created by BHL Marketing Intern Carolina Murcia. 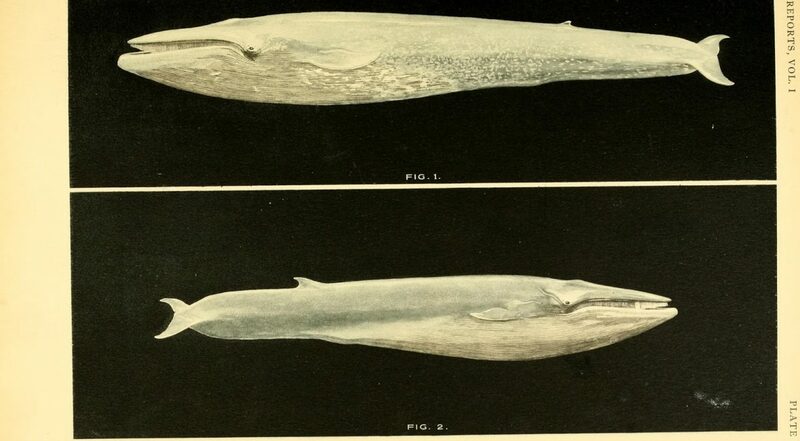 In the early 20th century, the British Colonial Office and the Discovery Committee of the British Government undertook a series of major investigations into the biology of whales in the Southern Hemisphere.